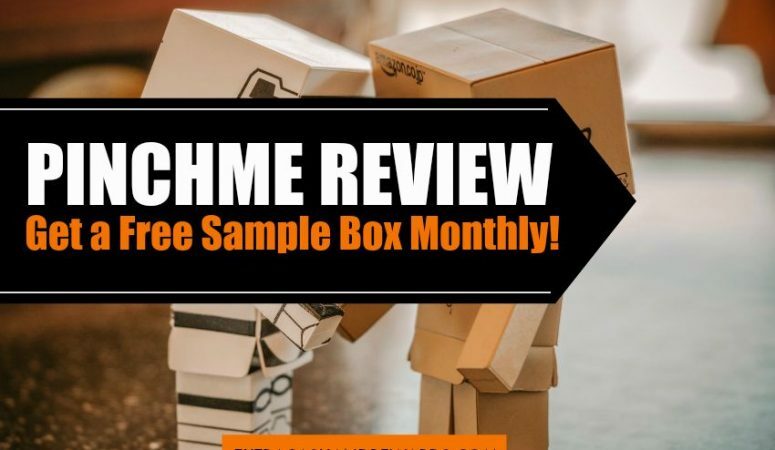 PINCHme Review – Do You Want To Get A Box Of Free Samples Monthly? Published April 3, 2019 By Anna This post may contain affiliate links. Regardless, I only recommend sites I've researched and/or used and trust. 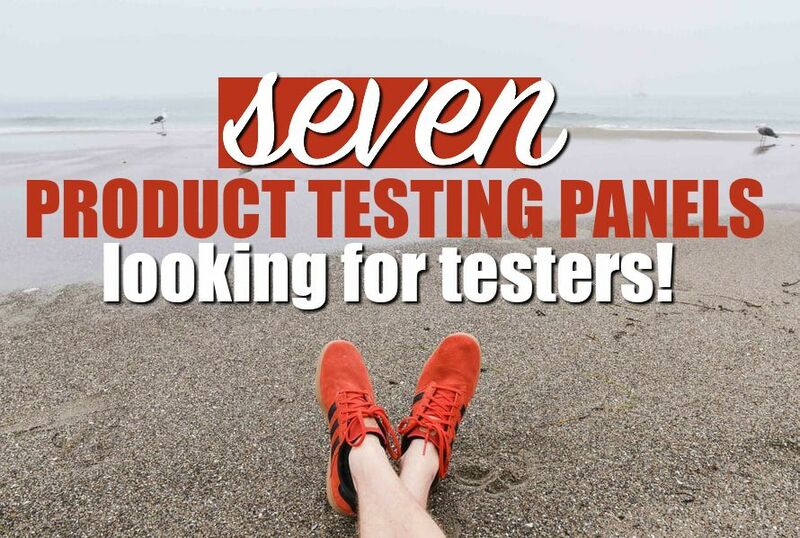 Get Free Products to Test Through BzzAgent! Published October 20, 2013 By Anna This post may contain affiliate links. Regardless, I only recommend sites I've researched and/or used and trust. Published March 11, 2013 By Anna This post may contain affiliate links. Regardless, I only recommend sites I've researched and/or used and trust. Published February 24, 2013 By Anna This post may contain affiliate links. Regardless, I only recommend sites I've researched and/or used and trust.